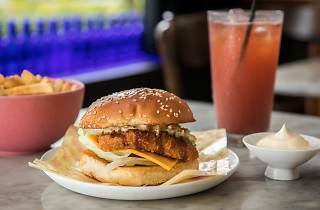 You can easily drop your week’s wages on dining out in Sydney but there’s no need. The city’s hot dining destinations have plenty of satisfying and scintillating stuff on their menus for less than a lobster. 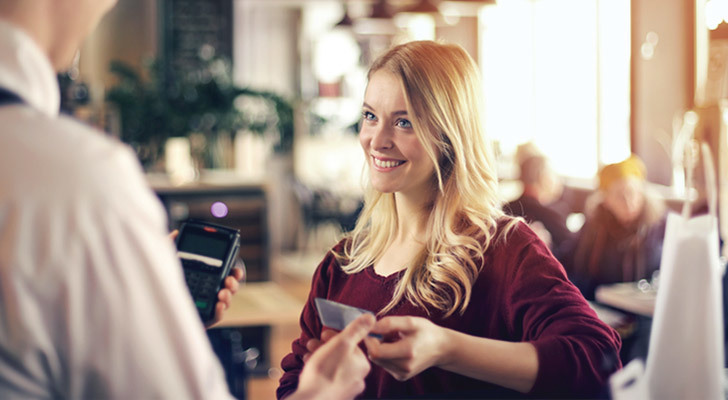 And when it comes to settling up you can use your American Express® Card with confidence. How about a complementary side dish with your meal? 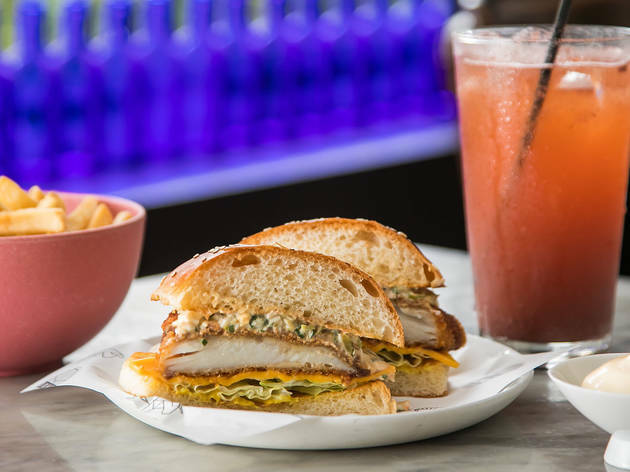 Check out the offers at Side with Amex. This no-frills hotel ticks all the right boxes. It’s a proper pub with dark wooden bar, decent drops on tap, a vast, dog-friendly beer garden, telly for watching sport, a loyal, local following and hearty pub food with hilarious daily specials (like the recent ‘Passion Killer’ – pulled chicken, garlic, pepperoni, salt’n’pepper chips and cheese sauce). Their deluxe beef and bacon burger, though, is a workhorse. 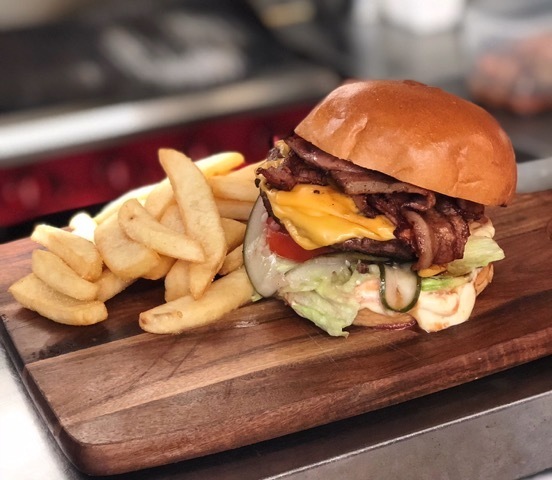 It’s a reliably good edible jenga tower with a thick, juicy beef patty, crisp bacon, tomato sauce, mayo, a slice of tomato and a bit of iceberg, in a cursory nod to your five a day. Few cafés are as chic as Albion Street’s Reuben Hills, where bespeckled and bearded new media types decamp for their morning meetings, slim Macbooks open on the industrial wooden tables lining the exposed brick walls. It’s a café and micro coffee roaster with an ambitious menu that delivers. 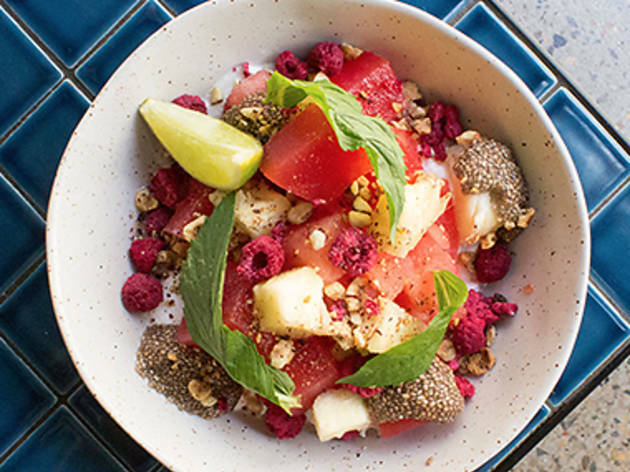 The watermelon is a tall, cool drink of a dish that’s perfect when it’s Hades hot in Sydney: cubes of watermelon jelly and pineapple, raspberries, coconut milk kefir, chia and almonds, for a fruity, protein- and superfood-packed bite that’s as cool as the people dining there. Sydney's non-for-profit resto is an easy, breezy space with a counter for a quick bite and secret garden of a courtyard where you can have a wholesome meal before nipping next door for a sesh atthe School of Life. 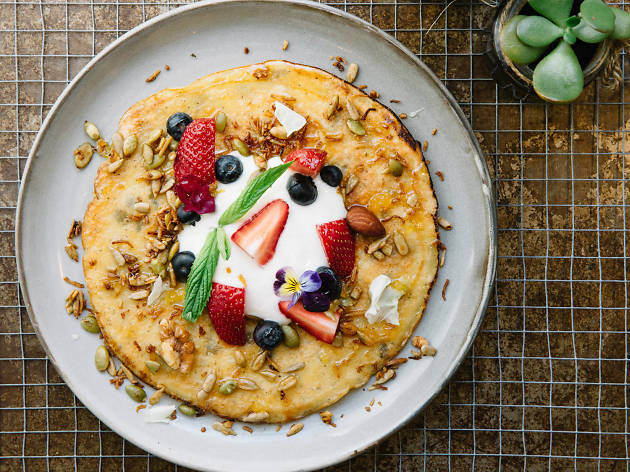 The berry pancake looks and feels like an indulgence, but is a protein-packed powerhouse the size of your face covered in a smattering of fresh berries, a berry syrup and a dollop of goat's milk yoghurt for balance. It's literally all good here. There’s an open secret among the clean-eating set that it’s time everybody knew… the smoothies at About Life are really good. That’s why you’ll always see a gaggle of ladies in activewear with that post-yoga glow queued up at the café counter in About Life. 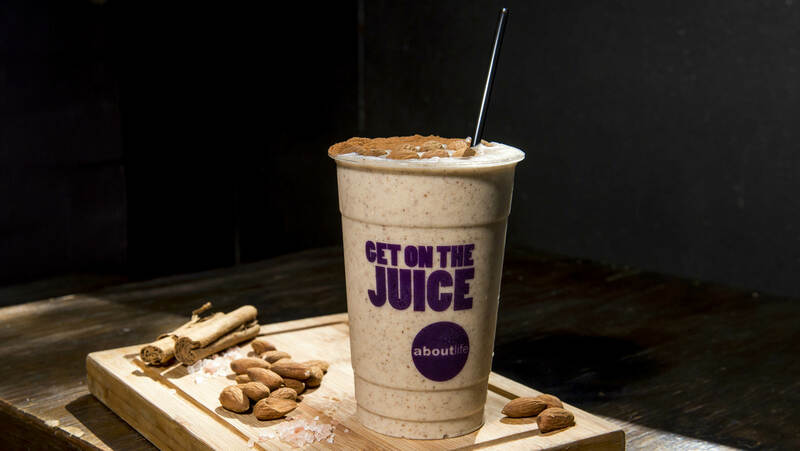 The salted nut butter superfood smoothie tastes like the filling of a peanut butter cup. 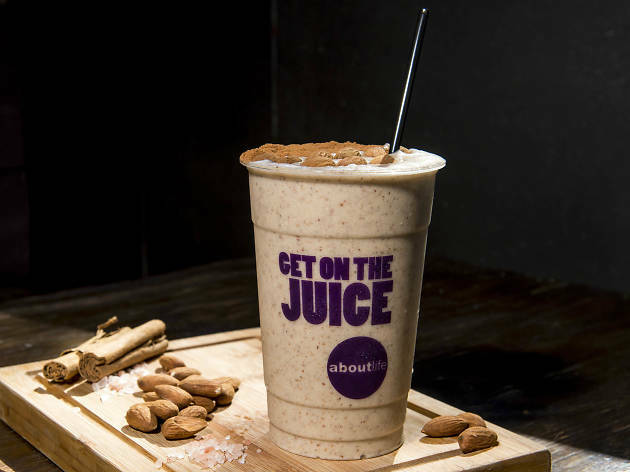 You get blitzed banana, almond butter, coconut milk, cinnamon, pink Himalayan salt and protein for the perfect post-workout drink. Go on, you earned it. Shut your eyes, and you’d be forgiven for thinking you were sitting in a piazza in Italy somewhere. This new, pocket-sized pizzeria in a leafy parkside spot in the back streets of Surry Hills makes superb Marche-style pizzas to eat alongside that bottle of Chianti you BYOed. 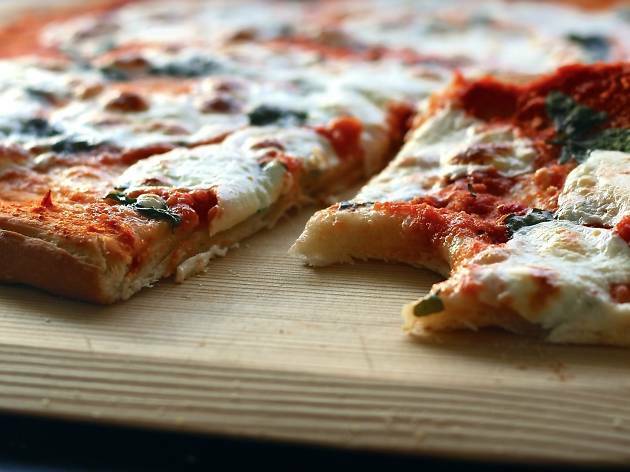 The Margherita is as good as the classic pie gets, a super thin crust with just enough crunch and chew topped with a real Italian Nonna’s red sauce – she just flew back to Italy – the right amount of mozzarella, and a baby basil leaf on each slice. We all scream for ice cream… or in the case of Messina, we all line up for however long it takes to get our fix of the frozen stuff. 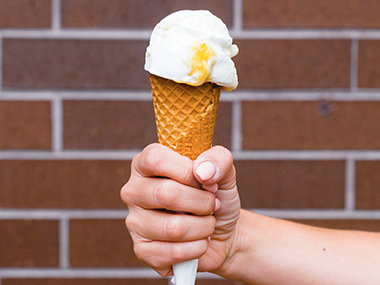 It’s always hard to select a scoop from Messina’s dizzying choice of flavours. Our advice? Get crowd favourite salted coconut and mango salsa. It flies out of the cold case thanks to a base of creamy coconut with a whisper of saltiness, marbled with veins of vibrant mango purée. It’s a tropical holiday in your mouth. 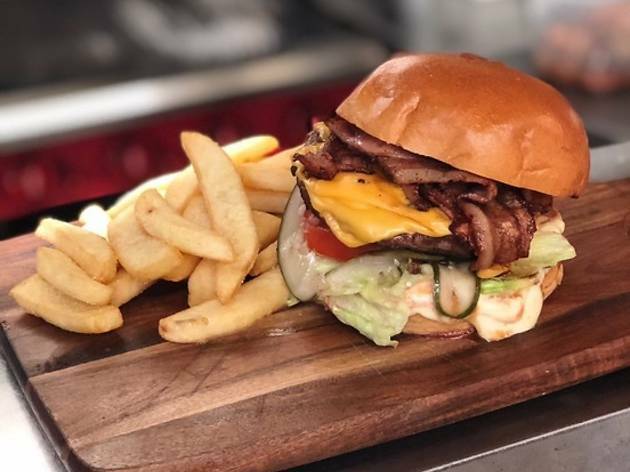 Ume’s gone from Japanese fine dining to Sydney’s best cheap burger – and that’s a very good thing. 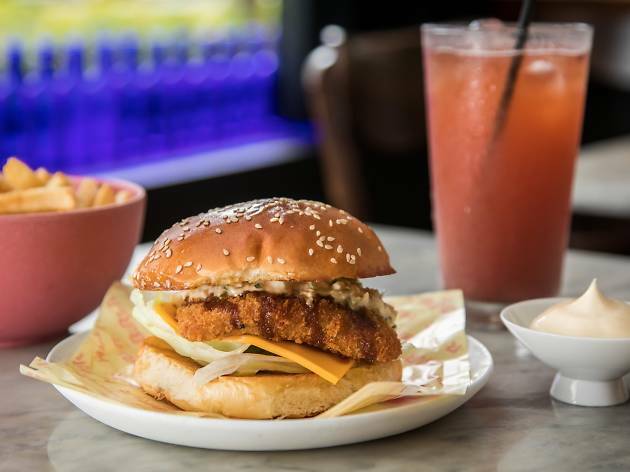 The sleeper hit on the beef-heavy menu, though, is the fish katsu with a hand-crumbed whitefish fillet, the chunkiest, pickliest tartare sauce, melty American cheese and crisp iceberg lettuce on a Hokkaido milk bun. 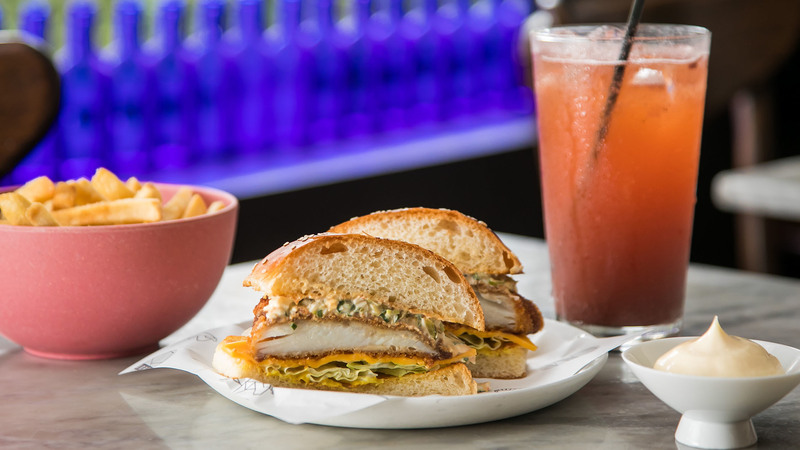 Loved the filet-o-fish as a kid? This is the grown-up version you’ve been waiting for. 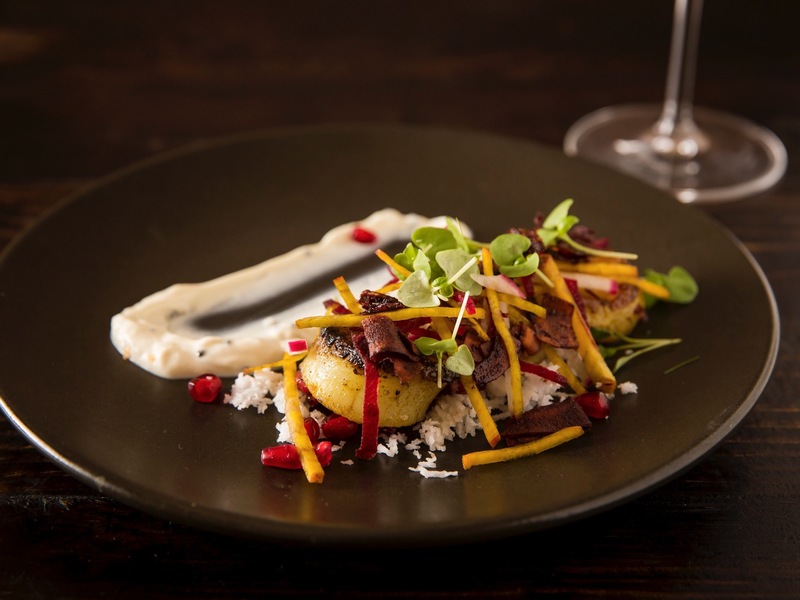 Indu's subterranean, heritage-listed dining room is a window into south Indian cusine reimagined for the urban set in Sydney's CBD. The dosa – a giant, paper-thin, gram flour pancake – is a light yet flavour-packed taste of Kerala. The vegan dosa is substantial, with warm lentil vada for dipping and coconut cream to balance the kick from the savoury garam masala eggplant. What feels like a sleepy local spot is really home to Sydney’s answer to Ottolenghi, pumping out award-winning Israeli-Mediterranean-Middle Eastern cuisine. 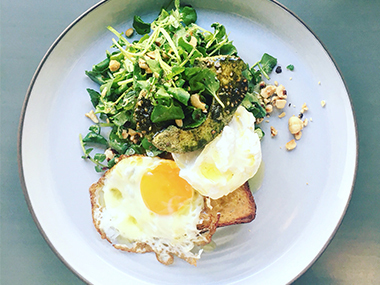 A dinner reso might be hard to come by, so early birds head over for breakfast and upset the baby boomers by ordering an elevated avo toast. Or rather, crisp fried eggs atop a sweet, thick slice of challah toast with half an avo rolled in za'atar on a bed of peppery watercress and chopped hazelnut for crunch with a surprise dollop of smoked labne. 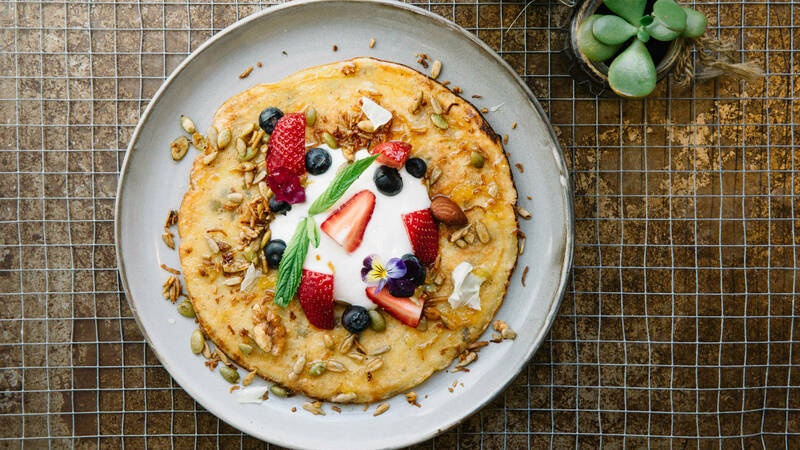 North Bondi’s Shuk café is airy, light, bright and as beachy as a café can get without finding sand in your food. The menu is Israeli comfort food and the setting is perfect for a lazy pore over the weekend papers and brekky. 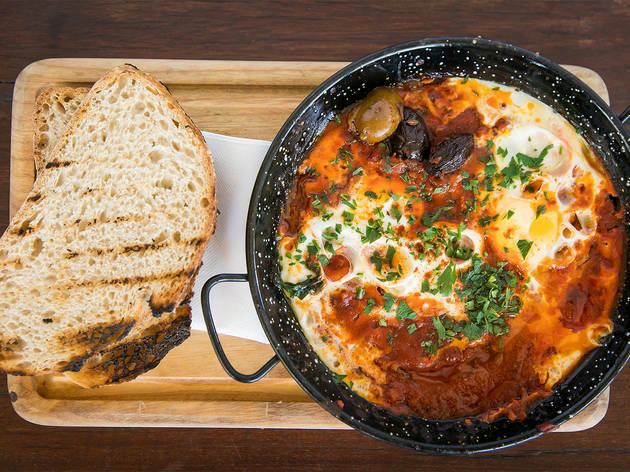 For the most soul-warming option – especially if you’re a bit dusty – is the molten shakshuka. 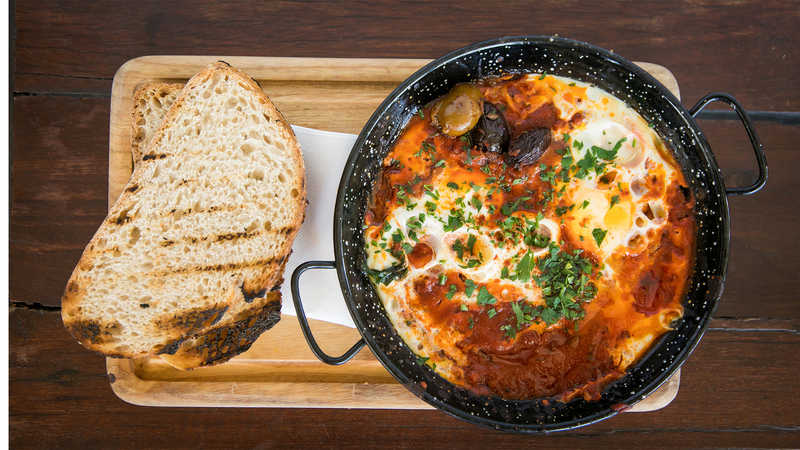 it’s an old-school Israeli dish of eggs poached in tomato and capsicum sauce. It’s cooked down so the sauce thickens around the beautifully set eggs with spicy discs of chorizo submerged (to get a sweat on), all sprinkled with fresh herbs and served in a cast iron dish. 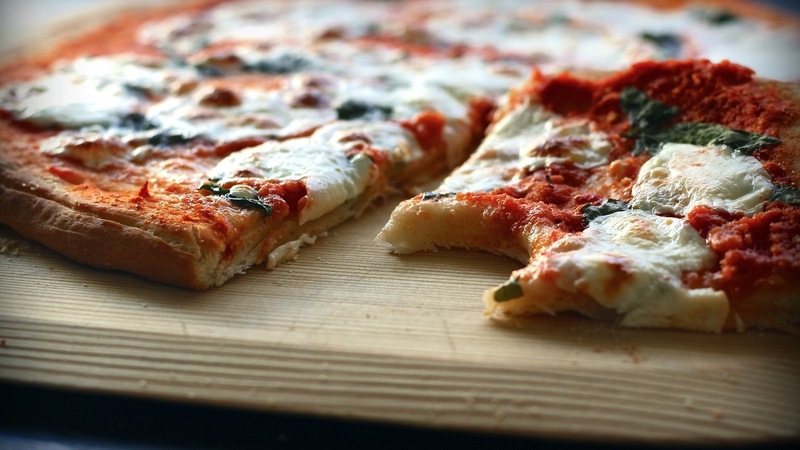 Use the accompanying bread to soak up every drop of that red sauce too. 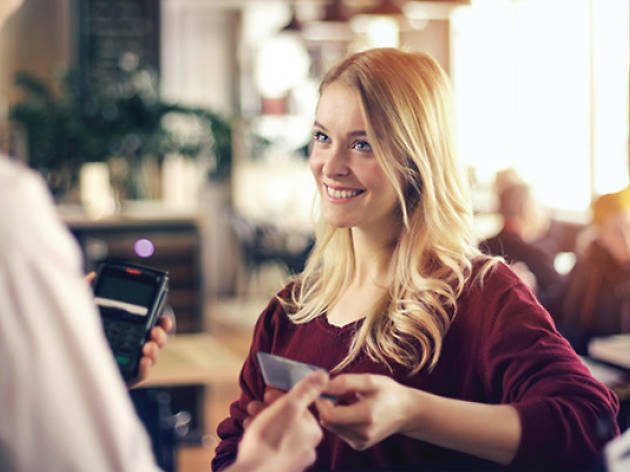 Click here to find out about all the benefits of becoming an American Express Card Member.